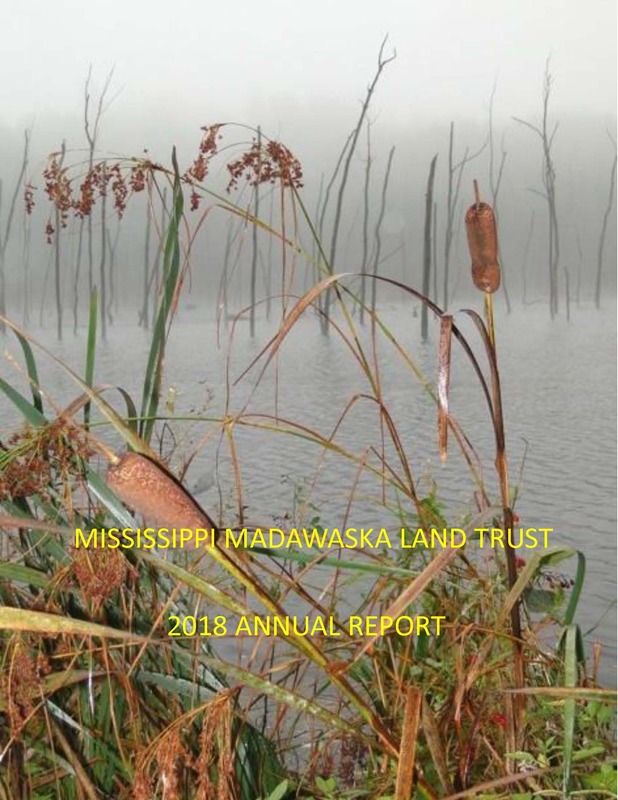 The Mississippi Madawaska Land Trust (MMLT) is launching a new initiative in the Carp Hills. 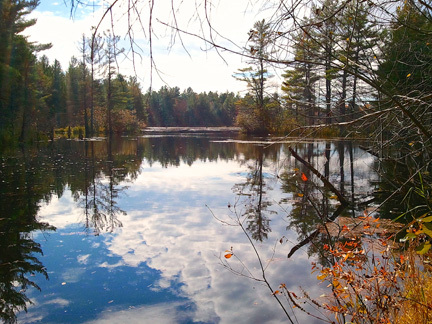 This is one of the largest ecologically sensitive areas within the MMLT catchment area, which covers the Mississippi River and Lower Madawaska River watersheds. Because of the ecological significance of the Carp Hills, this roughly 3900 hectare (9600 acre) region has been designated a candidate Area of Natural and Scientific Interest (ANSI) by the provincial government and it is dotted with Provincially Significant Wetlands (PSW) as well. Click on the link to view a Carp Hills topo map. Within this region the City of Ottawa owns a patchwork of land totalling roughly 900 hectares. The rest is privately owned, consisting of residences and uninhabited land parcels where City zoning bylaws place some limitations on development. This large natural area has traditionally been used for hunting, skiing, snowmobiling, and hiking. With encroaching development over recent years, unmanaged use has increased, raising concerns that what has made the Carp Hills special could be lost. This issue led to the formation of the Friends of the Carp Hills, a local citizens’ group who are dedicated to preserving the Carp Hills to sustain wildlife and preserve traditional outdoor activities. MMLT shares the concerns of the Friends of the Carp Hills and has now joined them in a partnership to launch a new initiative for preserving wilderness land in the Carp Hills. It is vital to keep this natural area large and connected, which means that landowners need to play a role in the preservation initiative. Interested owners of ecologically sensitive property have a number of options for protecting their land forever, which can provide tax benefits. Information about property eligibility and the options available can be found here. The land conservation process can be complex and there are appraisal and legal costs, so you’ll want to talk to an MMLT director for full details. For those who want to contribute to land conservation in the Carp Hills, but don’t own land or have land that does not qualify, they can make a donation in cash or securities to the Carp Hills Opportunity Fund. This charitable fund has been set up with an initial donation of over $50,000 and will be used for any expenses directly linked to the acquisition or donation of land or to the establishment of conservation easements in the Carp Hills. A landowner can also offer “Trader Land”, which can be donated to the MMLT and then sold to provide funds for Carp Hills’ properties. All donations qualify for a charitable tax receipt. Both partners hope that the result of this initiative will be a large, contiguous natural area that both sustains wildlife and preserves traditional outdoor activities forever. For more information about this initiative, please contact Michael Macpherson at 613-256-3043. The Friends of the Carp Hills is a volunteer organization dedicated to the preservation of the Carp Hills for the benefit of nature and the community in perpetuity. The FCH works collaboratively with landowners, the City, government agencies, businesses and community groups to preserve areas of wilderness for conservation and public access in the Carp Hills. Contact the FCH at: info@carphills.com and at https://carphills.com.